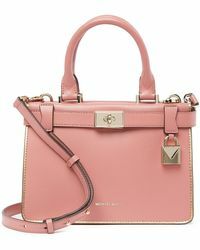 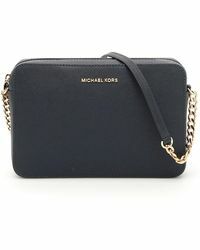 Function meets fashion and fun in New York designer Michael Kors' stylish diffusion line, MICHAEL Michael Kors. 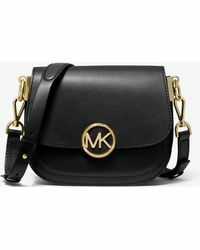 Launched in 2004 as a relaxed downtown companion to Kors' luxe mainline collection, MICHAEL sees Michael Kors' feminine handwriting given a youthful twist across a line of handbags, swimwear, sunglasses and accessories. 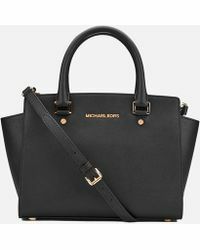 Expect the same signature, clean aesthetic across the label's totes and shoulder bags to be stamped with animal prints and stud detailing, as well as produced in a complete spectrum of colour-pop styles. 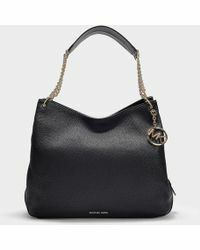 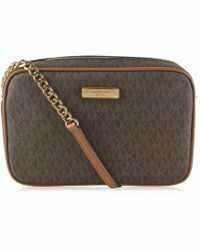 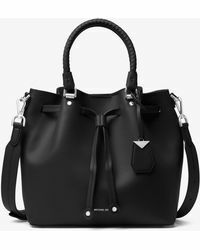 Showing 3,950 results for "Women's MICHAEL Michael Kors Shoulder bags"